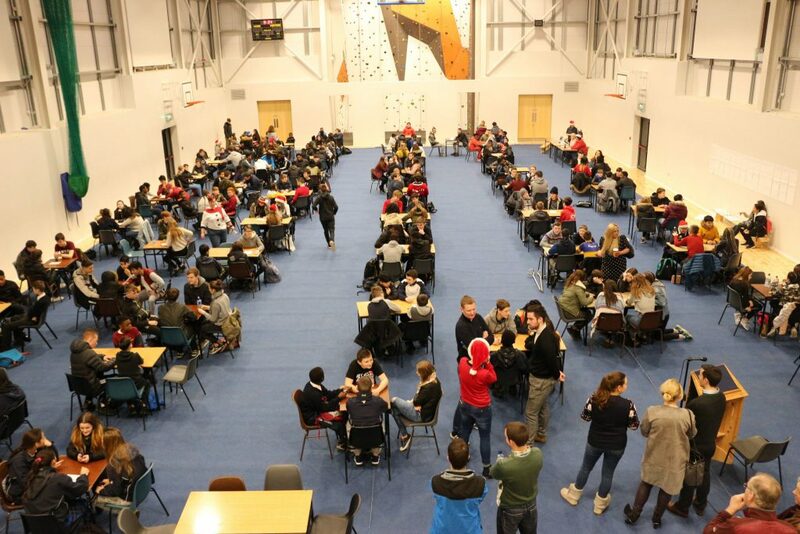 Staff and students had great fun at our annual Christmas Quiz this morning. Thank you to all the staff who compiled the quiz. Merry Christmas and a Happy New Year from all at Balbriggan CC. 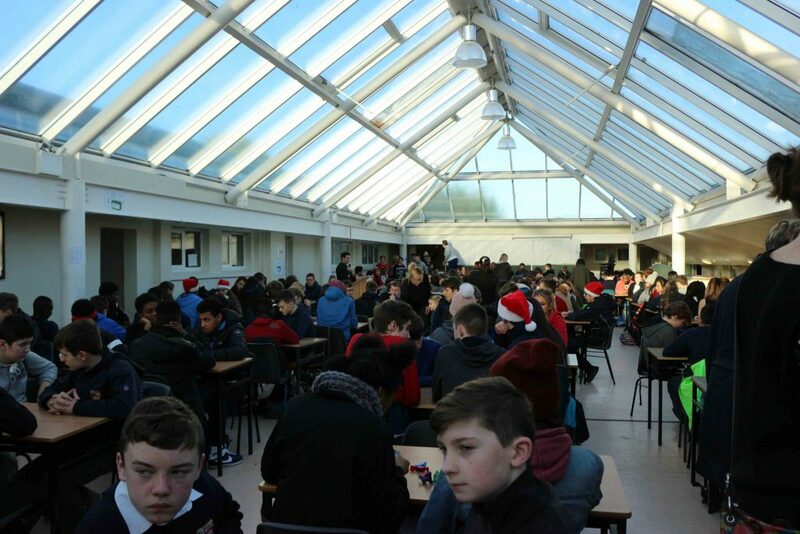 The annual Balbriggan CC Christmas Quiz took place in the school on Friday 19th Dec. The competition was excellent and great fun was had by all.